Clad in purple stoles, the more than 400 recipients of the Oakland Promise scholarship listened to UC President Janet Napolitano congratulate them on their achievements and promise that the UC would help them succeed. Hailing from three local high schools, 104 of these students will be attending a UC campus, and 23 will be coming here to UC Berkeley. This scholarship does the heavy lifting to open doors for students who otherwise may not be able to attend an institution of higher learning. 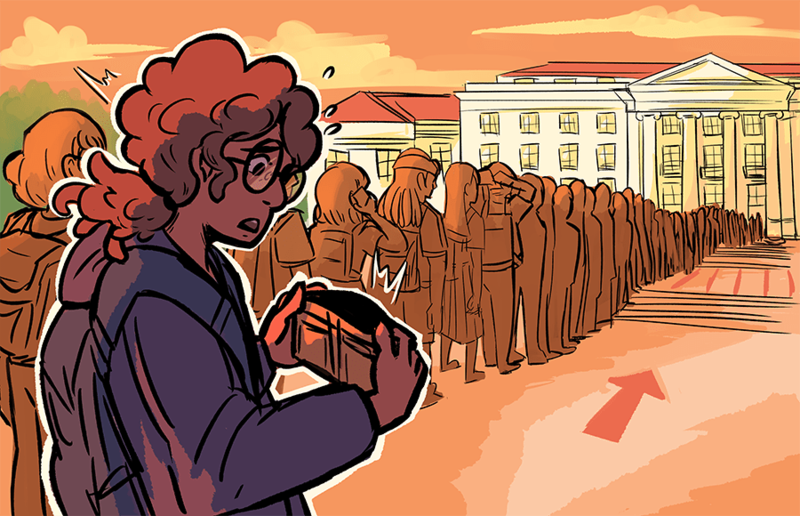 But once these students get to UC Berkeley, how easy is it to keep these doors open? 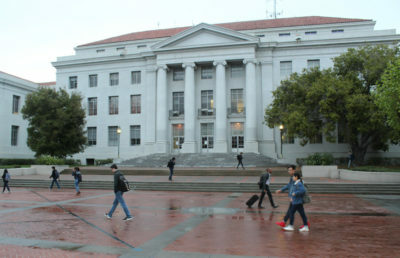 According to campus spokesperson Adam Ratliff, 38 percent of UC Berkeley students pay nothing out of pocket to attend the school, and nearly two-thirds qualify for some form of financial aid. But as important as it is for students to receive this money, it’s just as important for UC Berkeley to help students use it. In fall 2016, UC Berkeley rolled out its controversial Cancel for Non-Payment policy, or CNP. The policy requires that students pay 20 percent of the semester’s tuition by a certain deadline or risk being dropped from classes. Although the ASUC and the administration negotiated a grace period for CNP, the deadline still exists and stiIl disproportionately targets students who may not have that kind of money upfront. But how can the school think it’s appropriate to put students in such a position when it can’t even be relied on to deliver financial aid packages on time? Last fall, many students experienced a delay in the disbursement of their financial aid. These delays didn’t happen because students were irresponsible about handling their finances. They were due in part to a policy change related to IRS verification, which came as a surprise to many. Students were advised to take out emergency loans until their financial aid went through, but students need to hear from real people about their finances before being put in compromising situations. With the amount of notifications and digital alerts students get each day, mass emails and CalCentral aren’t effective ways to communicate crucial information about finances — especially when just one email can determine whether or not a student can go to class. 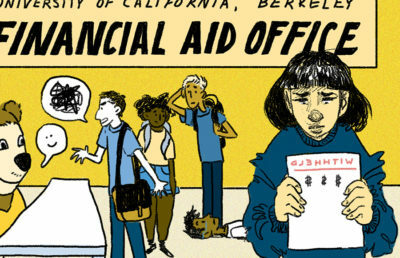 This lack of communication isn’t just an issue on CalCentral — the financial aid offices in Sproul Hall are notorious for being difficult to contact. 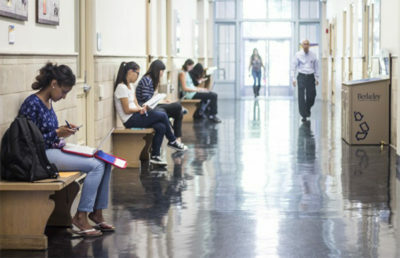 It’s time to face the fact that, on top of rigorous academic workloads, many students are carrying the financial burden this institution has placed on them. Students regularly deal with hourslong waits for a counselor and prolonged telephone holds just to get into to contact with a real person. At this point, it’s ludicrous to make students wait any longer.